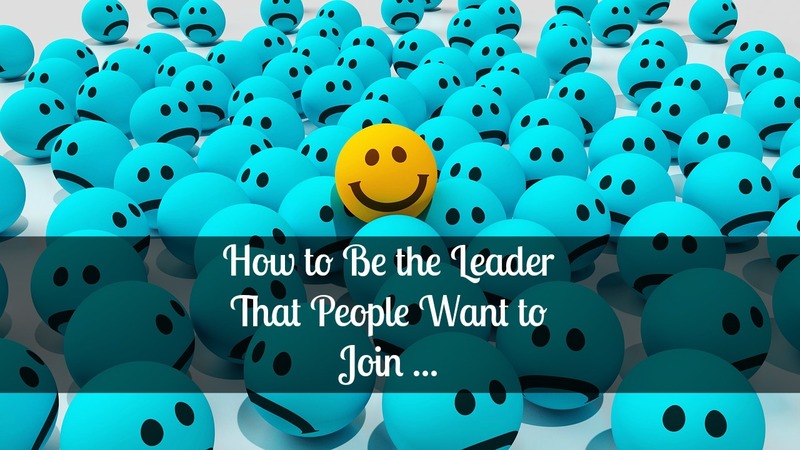 You've probably noticed 2 types of people in the network marketing industry… There's people that do amazingly well (a small percentage) and there's people who struggle. Have you ever wondered why that is? It's not just dumb luck… There's actually two reasons why people will join you or buy from you, continue this blog post to get my MLM success tips on them. Every successful leader has a marketing plan and strategy in place, the unsuccessful ones just wing it. 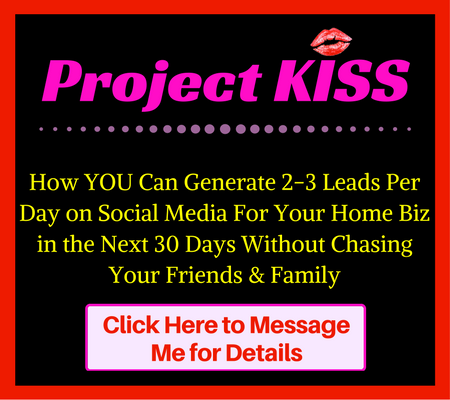 Click here to check out the exact same system I use to learn and implement the strategies that have taken me from a struggling marketer, to full time in under a year. People Want to Be Like You – People want to have a certain part of your life. Perhaps it's the way you communicate with others, perhaps it's your lifestyle etc. It could be many things, but essentially they want to be like you. This may sound very simple, but I'm pretty sure that the person who you joined in business, have some attribute that you would like. It doesn't have to be in every single way, but a few certain aspects. More than just the information they give, you actually resonate and vibe with that person. You Have a Higher Value Than Your Prospect – You have a higher value in a certain area; for example, if you're a marketer, you join another marketer because you perceive them to have a higher value than you in the realm of marketing. If you want to be a slicker marketer and have people attracted to you, do things that they're not doing. It could be blogs, it could be videos etc. And when someone does that and you join them, it both encourages you, and gives you permission to go and do it. I say this first hand, because many people on my team had never dreamed of doing videos, in fact they even told me they refused to do videos… and now I see them doing videos on a regular basis. A lot of people join me based on the value that I share. I'm willing to wager that you didn't join the person you joined because you perceived them to have a lower value than you. We're all striving to become better in different areas. So, logically, you will align with someone who has the skill set that you're trying to acquire. Most leaders won't share these MLM success secrets, I'm an open book, I tell it like it is because I don't believe in competition, only abundance. I used the word perceived, I used this because we all have tons of value to give, but we don't all do the best job of displaying it. Whether people think it's egotistical or they're not comfortable with it, I see this as selfish… When you share your value, you inspire other people that they can do it too, and it also gives you instant credibility. Let's say two people say the exact same thing, but one has a blog and videos, and the other doesn't. Despite the fact that the message is the same, the person with the content instantly has higher authority and credibility! This is why you need to leverage different platforms, to share your value. If you don't share your value, nobody will know about it, and you miss the chance to potentially impact that person's life. It's like having a song that you only sing to yourself, only when you share it can you impact others. When you start sharing your value in this way, you will start attracting so many people to you, it's unbelievable… There are so many people out there looking for exactly what you have to offer. I strongly believe these MLM training tips I shared here should be known by people at all levels, even for MLM tips for beginners. It's one of the most fundamental realisations. Embrace this and your business will change drastically. 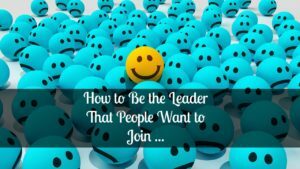 Did you get value from this post on MLM Success Tips – How to be the Leader That People Want to Join? If so, I'd really appreciate it if you could leave a positive comment and consider sharing it with those who you feel would benefit. I totally agree with the idea that something said with a video seems to carry more authority than just a printed text message. It seems to say that the person doing the video has a certain amount of expertise.